Sky vector with stars and abstract decorations. Curved linear art with grass stems or fluid lines. Many stars scattered around the layout. 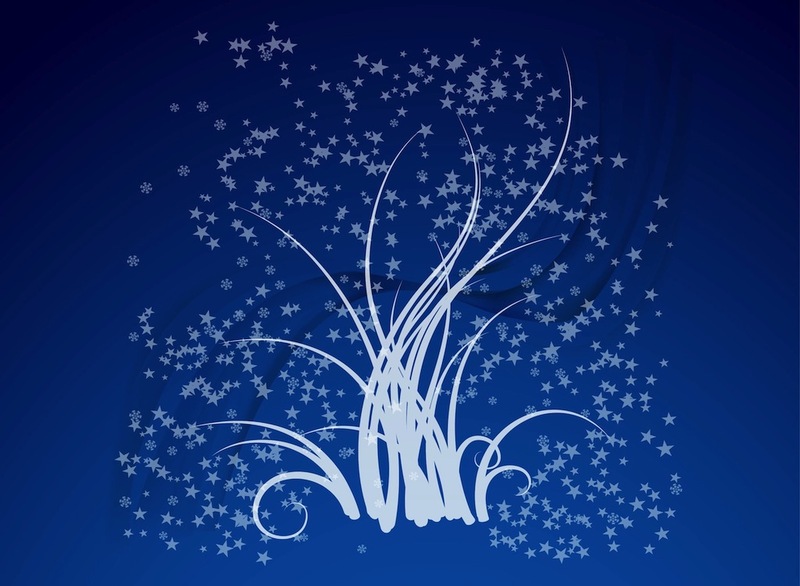 Free vector graphics for sky, space, night, nature, grass and plants designs. Download abstract decorations for wallpapers, backgrounds, flyers and posters. Tags: Abstract, Background, Decorations, Linear, Lines, Night, Sky.